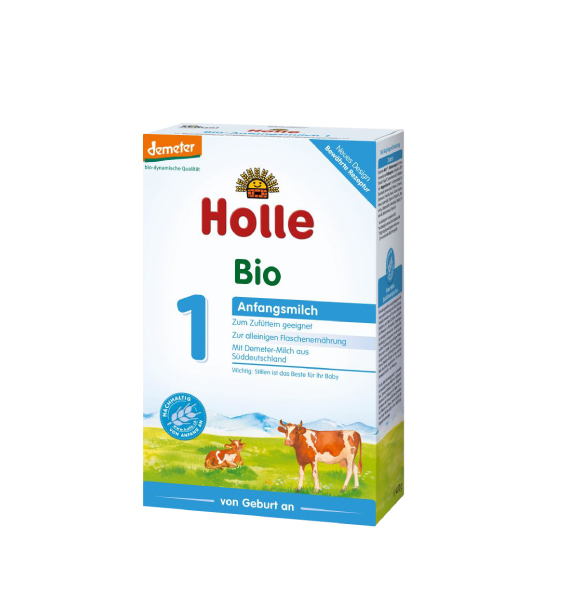 "Holle Organic Infant GOAT Milk Stage 2 Big Kit"
Holle Goat Stage 2 is made from organically grown and derived ingredients. Unlike most American formulas, Holle Organic Infant Goat Milk Stage 2 is produced without using any toxic substances. No pesticides, no chemical fertilizer, no chemical madness. And of course - genetically modified or synthetically derived ingredients are completely banned! 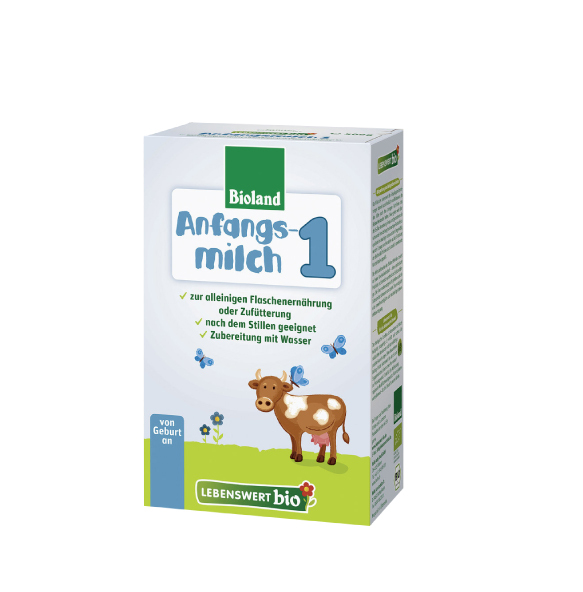 Related links to "Holle Organic Infant GOAT Milk Stage 2 Big Kit"
Great service and response fast. good product. My baby thrived on Holle organic goat milk formula stages 1 before and now 2. I'm glad I've found a product and a company that I can trust in providing the second best nutrition after breast milk for babies who missed this opportunity. Thank you and keep it up. 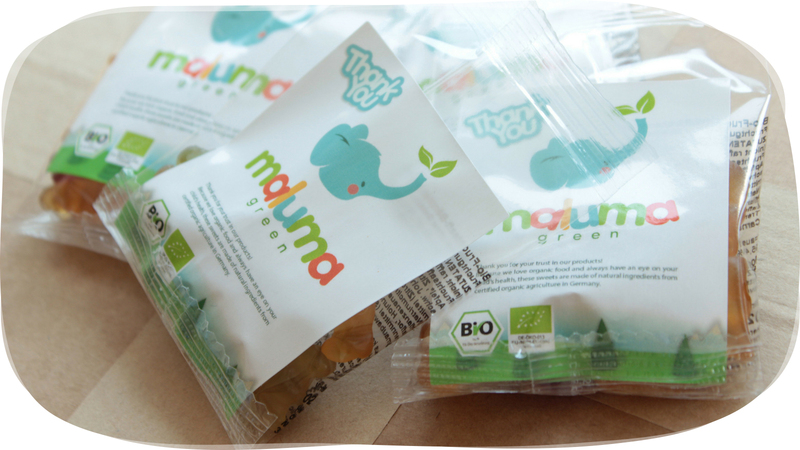 Quick shipping, relative to distance products were shipped; secure packaging; and most importantly, our child has responded well to the food. Great product and substantially better priced than several other websites I've found and ordered from. I was able to track my shipment the whole way to my house (not so with some other companies -- you kind of just hope it shows up) and the product was exactly what I ordered. Thank you for helping me feed my baby the best formula. Wonderful as always. Product is great and customer service as well. Great customer service. Product as described. Happy customer. Im going to make this short and sweet. I have four children and for any number of reasons breastfeeding has never worked at least not for very long. Each child has been on formula at some point. I live in the U.S. which means that the organic formula we have also contains GMO's. i wanted to make my own baby goat formula...AH great thought but it's harder than you think especially if you don't own a goat! I came across Holle formula :) now let me tell you i don't just read comments and opinions i am that chick you see at the library and actually researching those pesky scholarly articles that actually take effort and work but this is my brand new baby. This formula contains everything that an infant needs (I used 1 & 2) just for reference my first daughter (on organic U.S formula) was always in the 10th percentile tiny little thing growing fine but really no chub :) not even the little elbow dimples. The new baby girl is in the 90th percentile! Trust me she has elbow dimples :) not only is she not as fussy but it seems to sit better with her than formula ever did with any of the other kids. Also, the shipping from this company is the best option. It's fast, very nice customer service, overall a good company and great product. I spent a great deal of searching for a formula to supplement our twin sons after realizing that I wasn't producing enough breast milk to feed them both. I'd tried a US Organic formula for a few days and the twins' demeanor went from happy all the time to miserable from gas and constipation. I considered making my own Goat Milk formula but I work full time and have two other children (and was having a difficult time finding organic liver, which is required to put in the recipe). After much research, I came upon Holle Goat Milk and upon reading the reviews, decided to place an order. I immediately got my twins back to being happy. They are thriving and LOVE this formula. I can't tell a difference between diapers created from my breast milk verses the Holle formula. I have recommended this formula to many others and they yield the same results. My last order was for a 6 month supply because I do not want to run out of this (our twins are 7 months old and I still breastfeed and supplement with this). 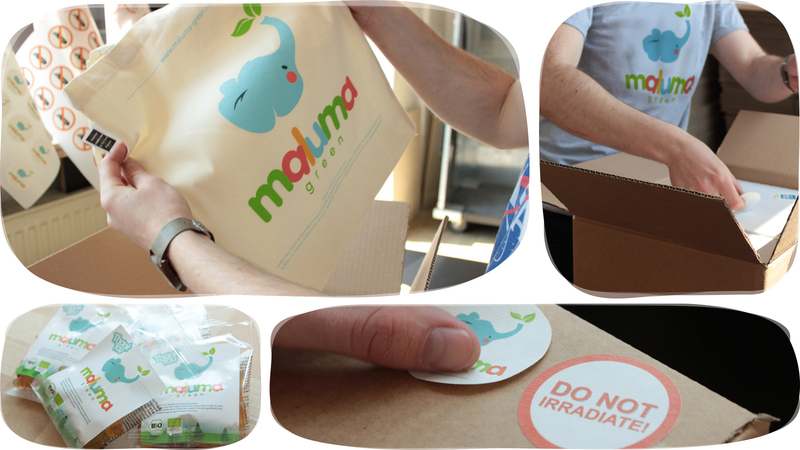 Shipping takes 3-4 weeks depending on your shipping rate (which is what is expected). Customer service is excellent; this is the least expensive place I've found to purchase this formula. I wish the US would wake up and start providing US moms with better options like this. Thank goodness for the people at Organic Baby Food for shipping to us! Nice packaging and nice price! Shipping is faster than stated on the website. Very good product highly recommended!